Often times what at first appears as pure selfless altruism is nothing more than self propagated righteousness disguised in a veil of overt kindness. Most of us spend our lives impersonating who we think people want us to be and in the process we become imposters. When bad times and hard times are suddenly here, notice those that remain, and the ones that disappear. 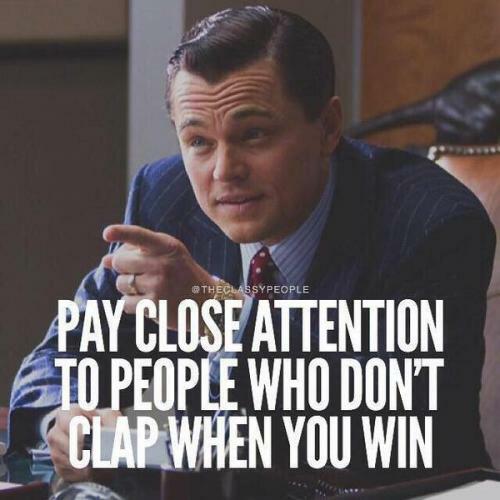 If you're successful in life, you will win false friends and make true enemies. Succeed anyway, for they will lose in the long run. 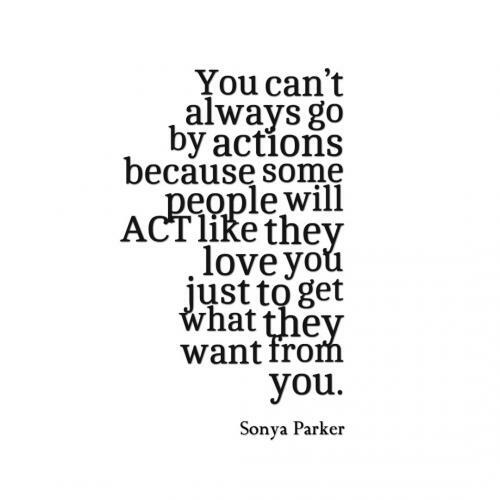 You cant always go by actions because some people will ACT like they love you just to get what they want from you. The masks that they wear becomes their own betrayal. 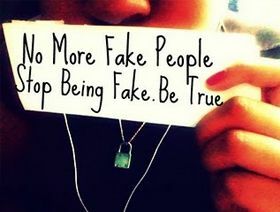 Life is full of fake people. Before you decide to judge them,make sure you're not one of them.